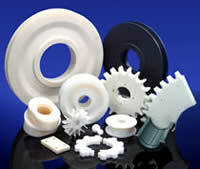 Nylon is a high grade engineering plastic able to withstand conditions of high mechanical loading and wear. 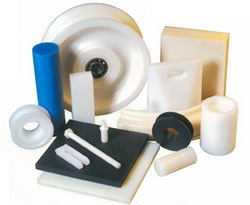 The properties of nylon can be refined for specific applications by heat treatment as well as the addition of fillers, making it the ideal solution to many wear, weight, impact, strength and lubrication problems. 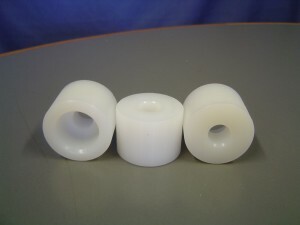 Additional grades and sizes of nylon sheet are available by request, and nylon tube is made to order. 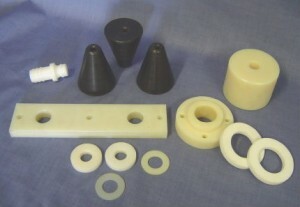 As with all of our engineering plastics, nylon rod, sheet, & tube can be cut to size and custom fabricated as required.